There is no better way this season could have started than it has so far. The team is sitting just outside the top 10 with a convincing win on the road against an elite Florida State program, and they looked impressive doing it. 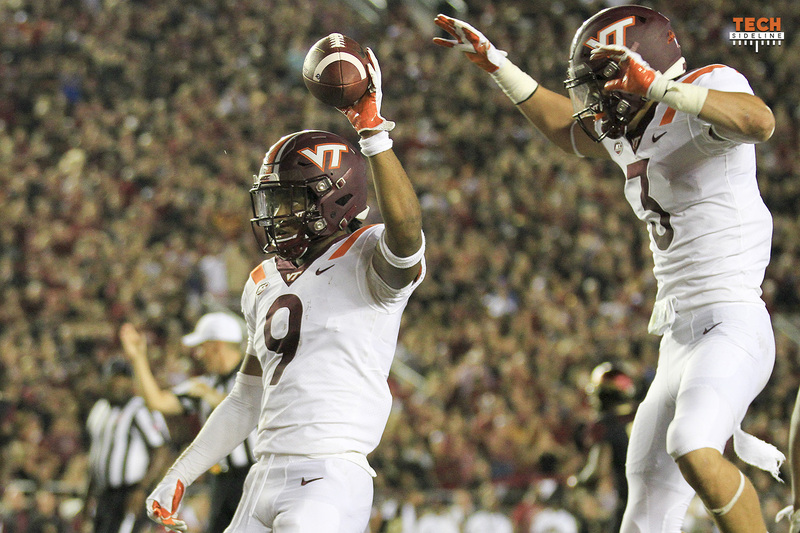 Granted, we are still in the month of September, but Hokie fans have to feel good about what they see so far on the football field. Honestly, coming into this season, the expectations were clouded for this team. There were so many departures at key positions this offseason, but attrition happens to every program each year. This transition was different. Quietly, Justin Fuente and his staff have been assembling a group of talented players since the day he was hired. Fast-forward and we are now looking at year three of Fuente’s program, and the results are finally showing. Guys have bought into his system, and that’s exactly what the nation witnessed Labor Day night at Florida State. It was simply a dominant performance on multiple levels, although one could question how good the Seminoles really are after their struggle at home the following week against Samford. We will have to wait and see until later in the season, but that’s exactly why we play the games.